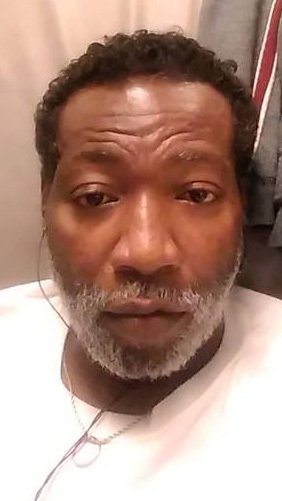 Mr. Kenneth Armstead transitioned on Tuesday March 12, 2019 in Reading Hospital. He was 53 years old. Kenneth was born on January 15, 1966 and grew up in Pottstown PA. He had recently moved to Reading PA. He will be missed by his family and friends. A memorial service will be held on Saturday 11:00 am, March 23, 2019 at Kingdom Life Church, 380 Walnut Street, Pottsown Pa 19464. Please keep the family in your prayers.